4.8 stars, based on 5 reviews. If your just looking to add a number of Larix post lights to your garden then our preselected bundles (kits) have been put together by our team to save you time and money. All of these kits can easily be extended. 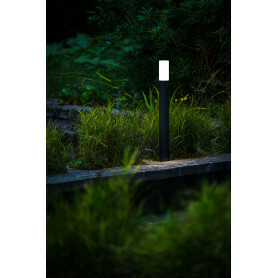 Our Larix post light bundles are available in 3 - 12 light kits.